An INVITATION By Its Magic Events to bring a tremendously popular concert to your Community. 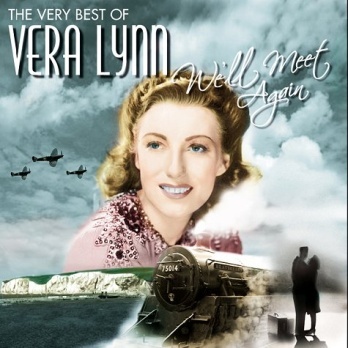 Dame Vera Lynn turned 100 years old in March 2017. VICKI LEE, an engaging and professional entertainer has undertaken a visit to the UK from New Zealand bringing pleasure & rekindling memories to over 2000 people in concerts to date, & has raised funding for participating Charities /Clubs. Vicki has established a wonderful friendship with Dame Vera & the concert includes video clips of conversations with Dame Vera.